Look no further. 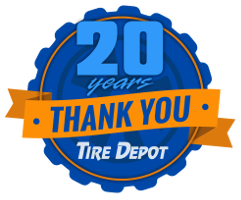 Tire Depot is your source for Connecticut tires and wheels. You won’t find a better shop for your car’s or truck’s most important safety feature. 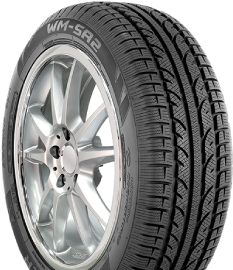 From friendly, expert service to our warehouse full of inventory, Tire Depot is your best choice for tires and wheels in Connecticut. 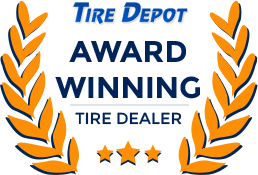 If you’re in the market for tires or wheels, be sure to talk with our experts and view our wide selection of the industry’s best brands here at Tire Depot. We offer fast, reliable service at a competitive price, and specialize in Cooper, Nexen Performance, Michelin, Bridgestone, and Firestone. Not exactly sure what you need? We’ll point you in the right direction with an honest consultation. Call us or stop in today!